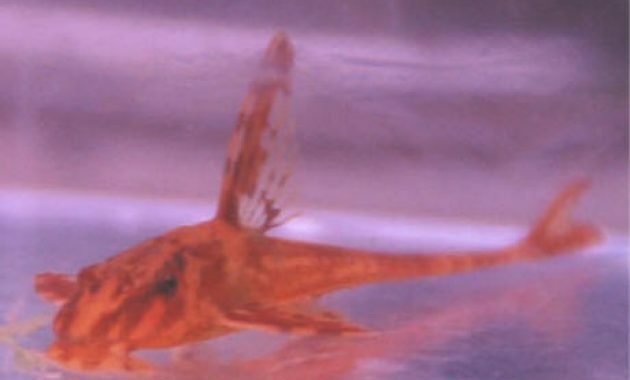 Know and Keep the Shrimp Amano Algae Eaters – Amano shrimp is a species of ornamental freshwater shrimp are very popular and can also be obtained easily in the sense many of which sell them including within the country. Other terms of the Shrimp Amano is Caridina Multidentata , Algae Eating Shrimp, Japonica Amano Shrimp, Caridina Japonica, Swamp Shrimp, Yamato Shrimp, Yamato Numa Ebi, Japanese Marsh Shrimp and Japanese Swamp Shrimp. Shrimp Amano was introduced by Takashi Amano and this is one of the factors that make this shrimp is pretty well known especially among the Aquascaper. 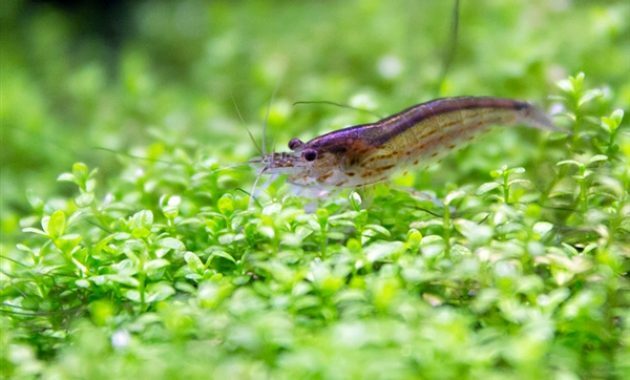 Amano shrimp are also frequently used as a tough Algae eaters so suitable as algae eaters in your aquarium. 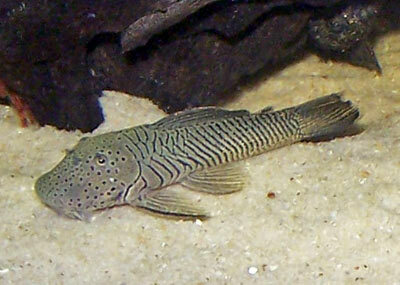 The maximum size of the Shrimp Amano this could reach 2 inches more but are often sold in store just about 1 inch less. 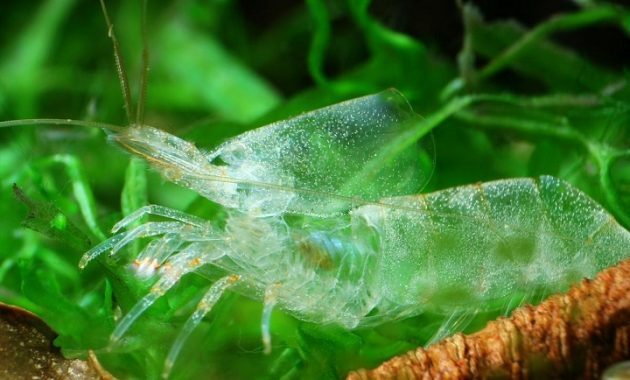 Colour Shrimp Amano is generally gray transparent, besides other features of Shrimp Amano is to have large eyes that are equipped with antennae on head and foot-feet long that has narrow stripes along their bodies. 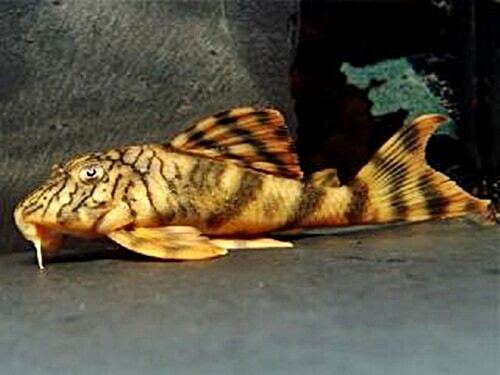 Treatment of shrimp Amano is not too difficult unless you mean like to inflate scattered through. Amano shrimp are generally living in a small group so you need to buy some of this type of shrimp at a time to be stored in one of the Aquarium. Shrimp is very suitable if placed on the Aquascape because they would really like the presence of plants that live in the Aquarium. These shrimp can reach the age of 2 or 3 years, but not rarely this shrimp die when you first moved in an aquarium, it can be caused by the stress they experienced because of the transition period environment and water conditions. Amano shrimp can be saved in almost any Aquarium during a number of fish and the amount of Shrimp Amano you use has been balanced. 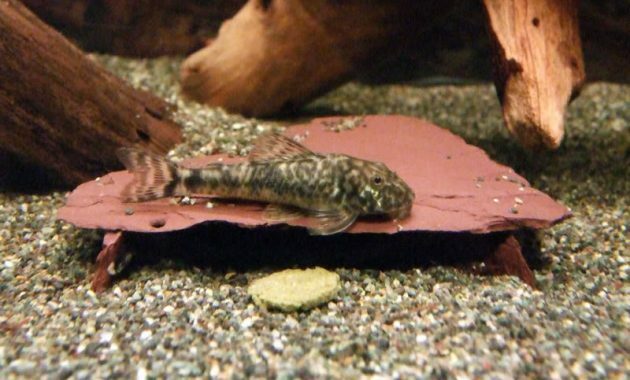 Natural habitat of Shrimp Amano is a facilitated environment with plants and hardscape they can use to climb such as wood or stone. 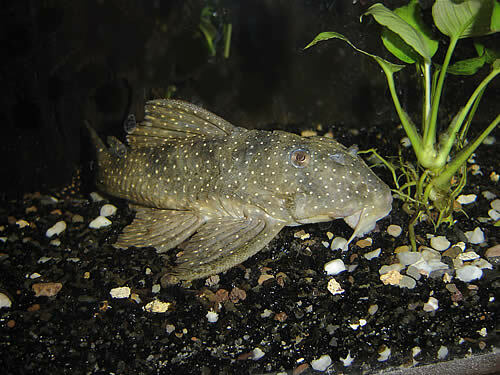 Tank Mates is the couples live in Aquariums of different species and you should be careful in choosing tank mates for Shrimp Amano. Tank Mates that fit in with the Shrimp Amano is a fish that is non aggressive small sized ones such as corydoras, otocinclus, slugs or snails, guppy, tetra, rasbora, cardinal or other ornamental shrimp species that has the same size shrimp amano as red cherry shrimp. 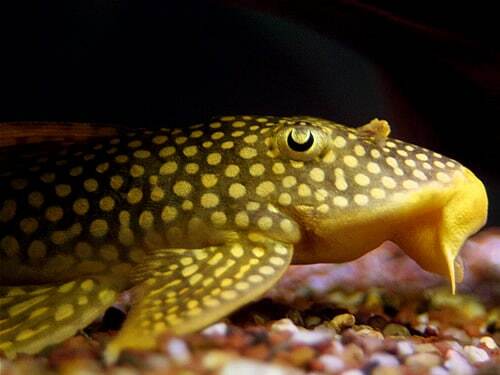 Such information about the know and keep the Shrimp Amano Algae Eaters. Hopefully this information can be useful for setting your Aquascape.